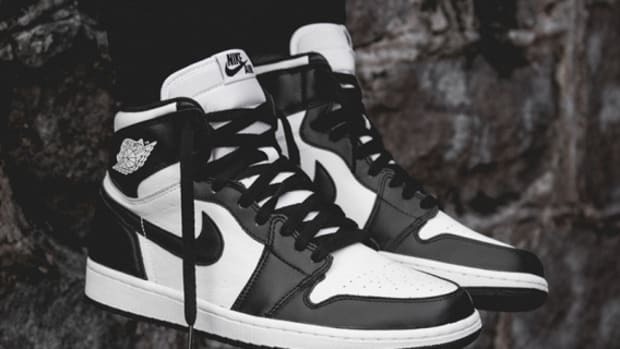 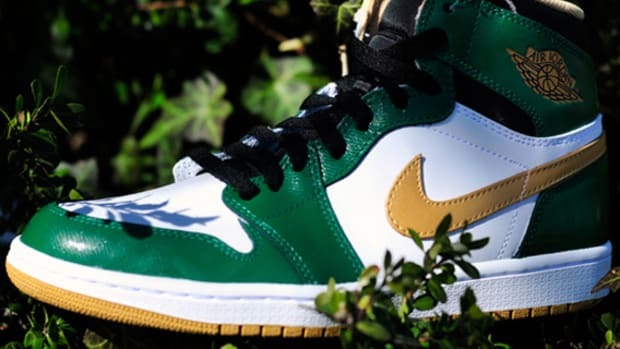 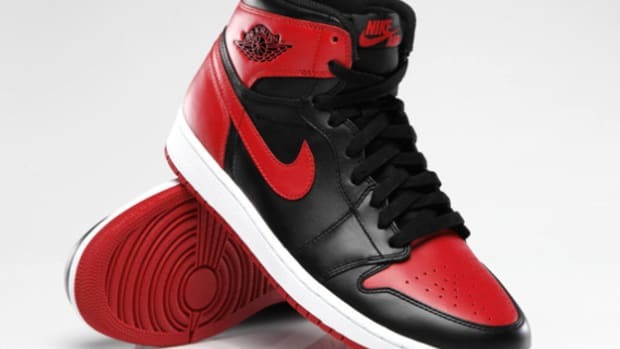 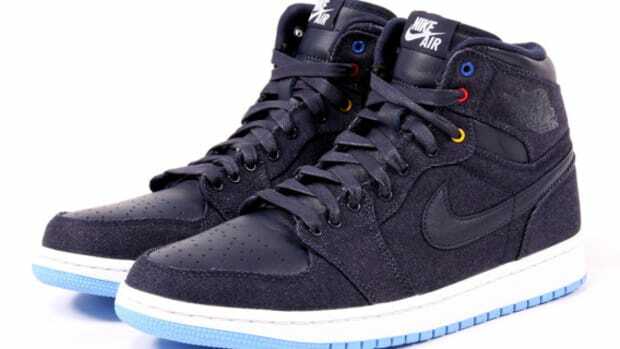 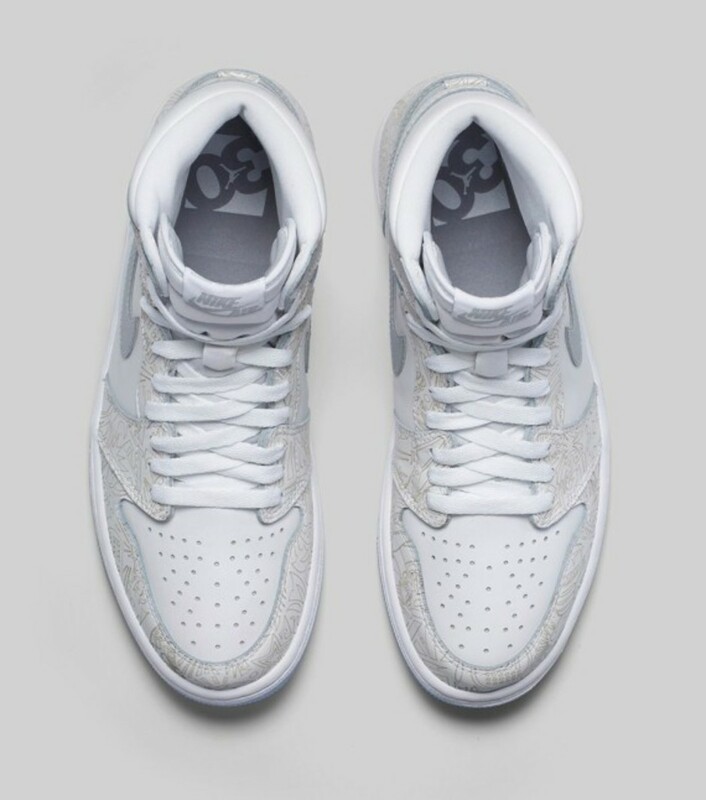 Jordan Brand is celebrating its game-changing Air Jordan 1 silhouette with a special a laser engraved version, paying homage to 30 years of the brand&apos;s supremacy in the sneaker firmament. 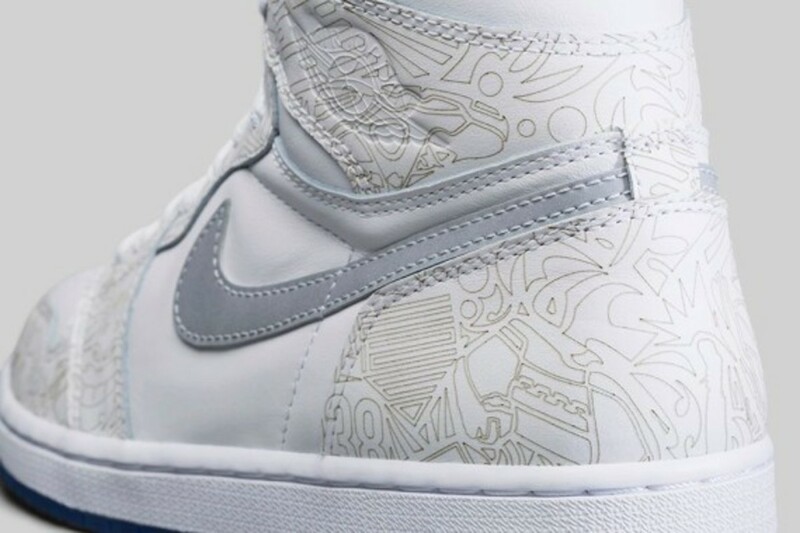 The shoe&apos;s clean lines remain faithful to the original, featuring remastered premium materials and details. 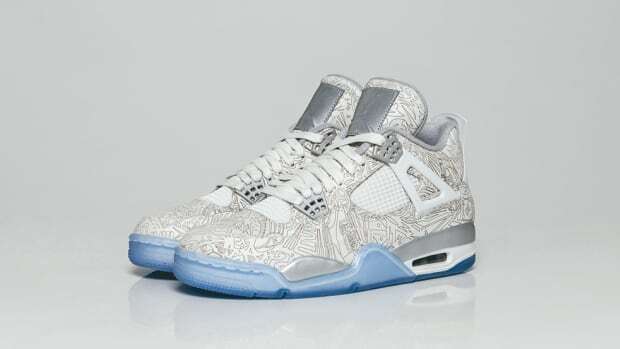 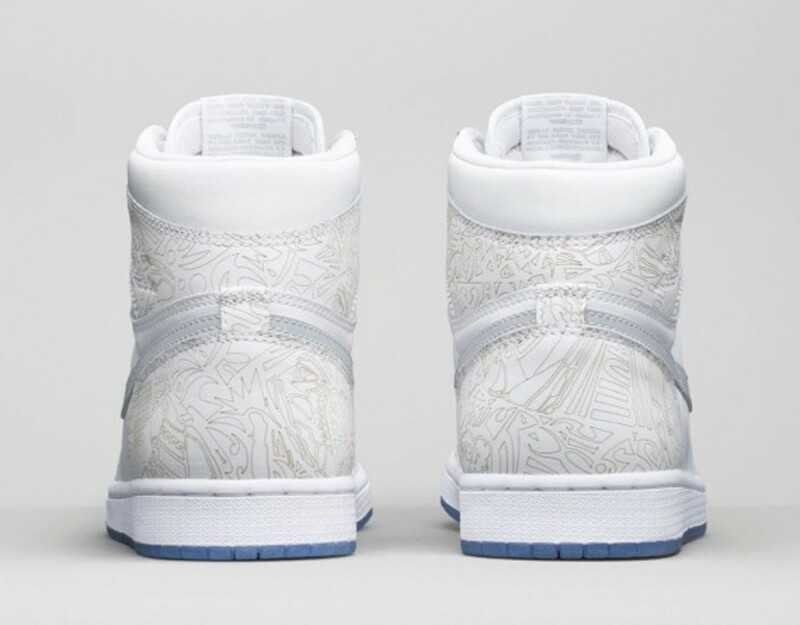 A white leather base is laser-etched with both familiar icons and abstract shapes to commemorate the last three decades of Michael Jordan and and his namesake brand, while an icy translucent outsole adds an extra dose of style. 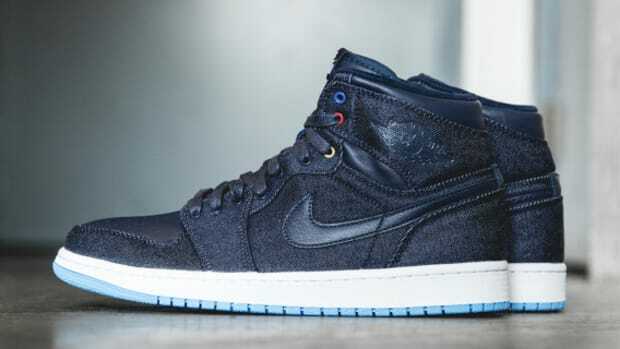 A custom 30th anniversary sockliner completes the look. 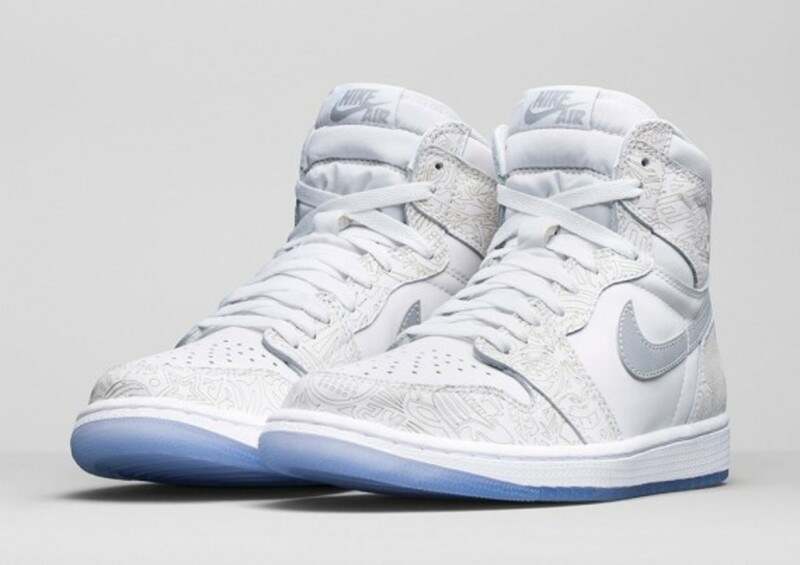 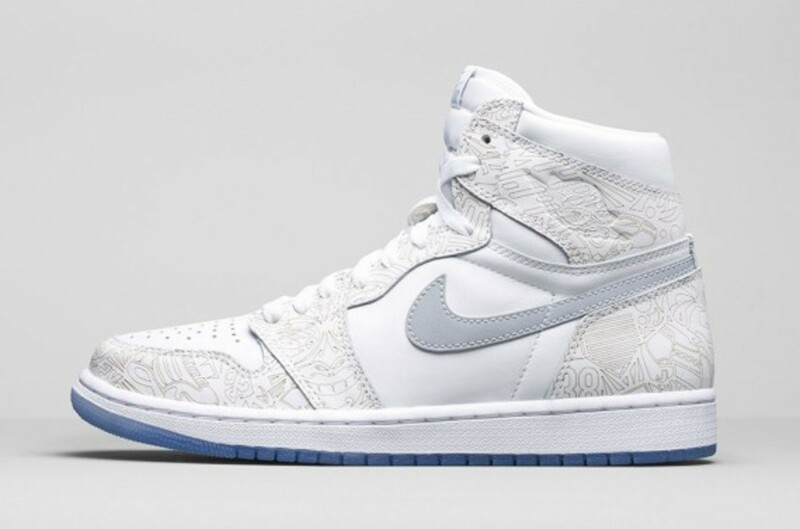 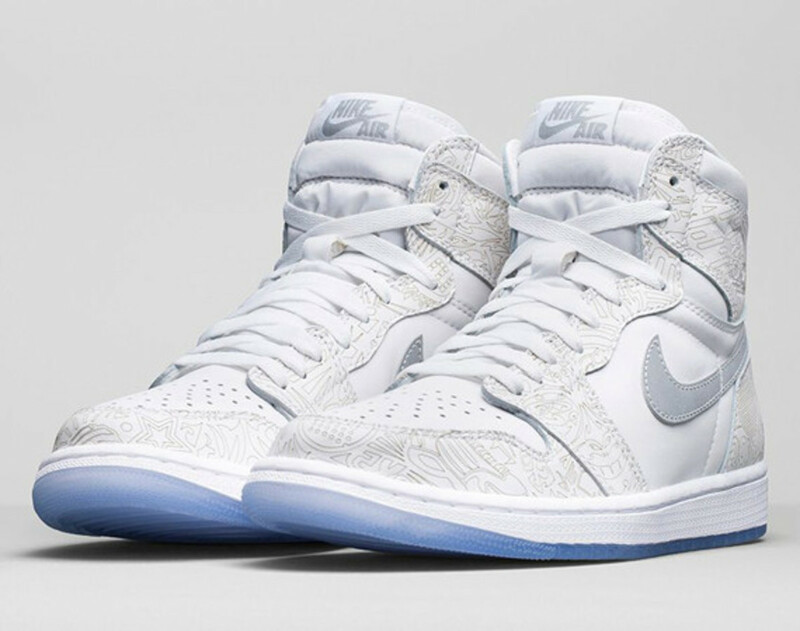 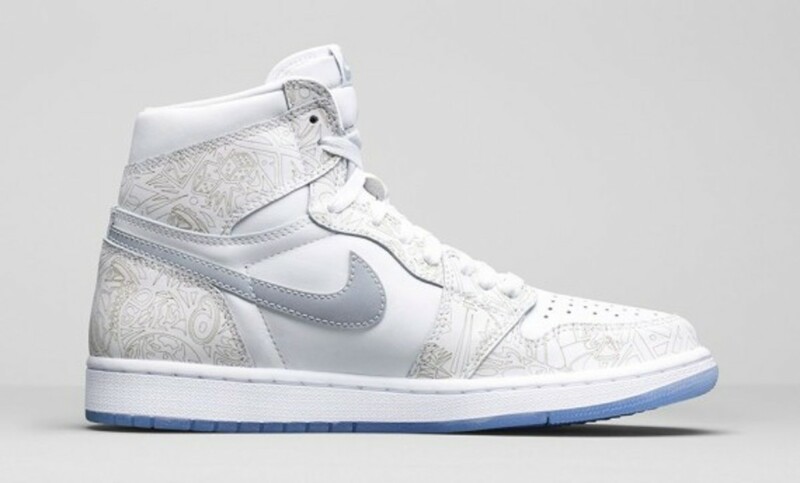 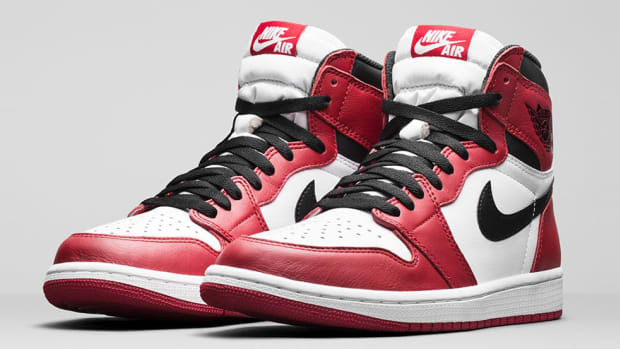 Expect the Air Jordan 1 Retro High OG "Laser" to hit stores tomorrow.